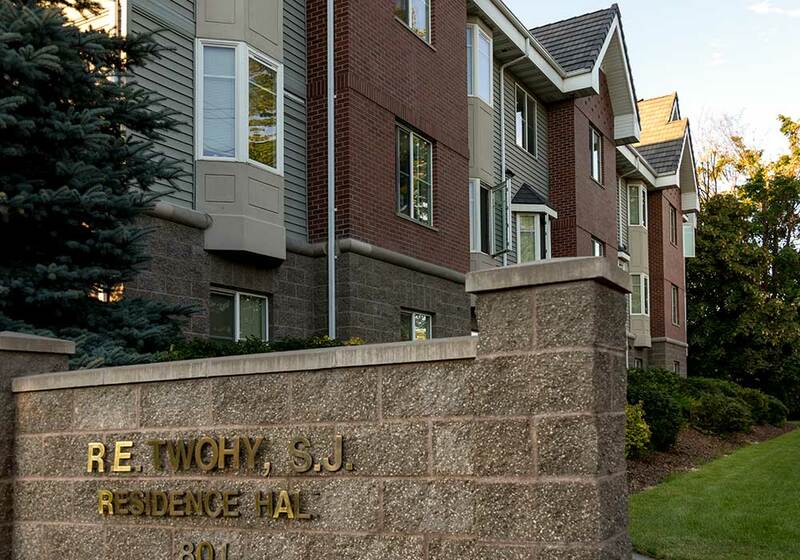 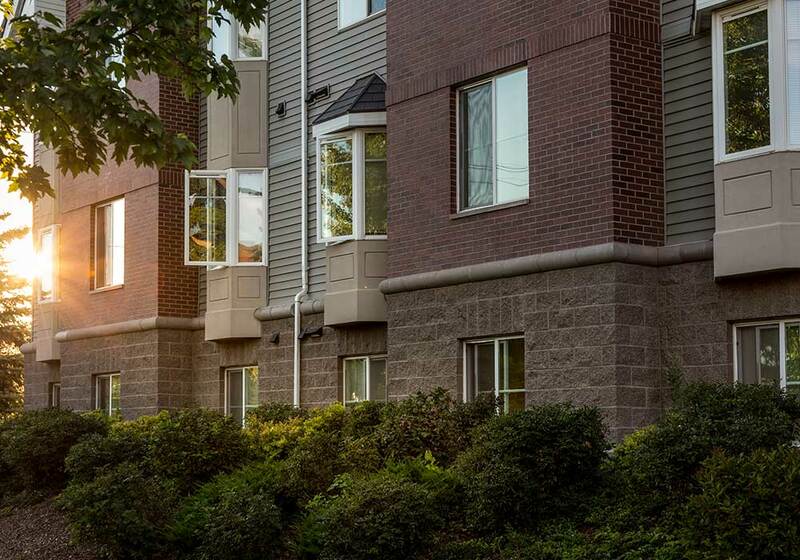 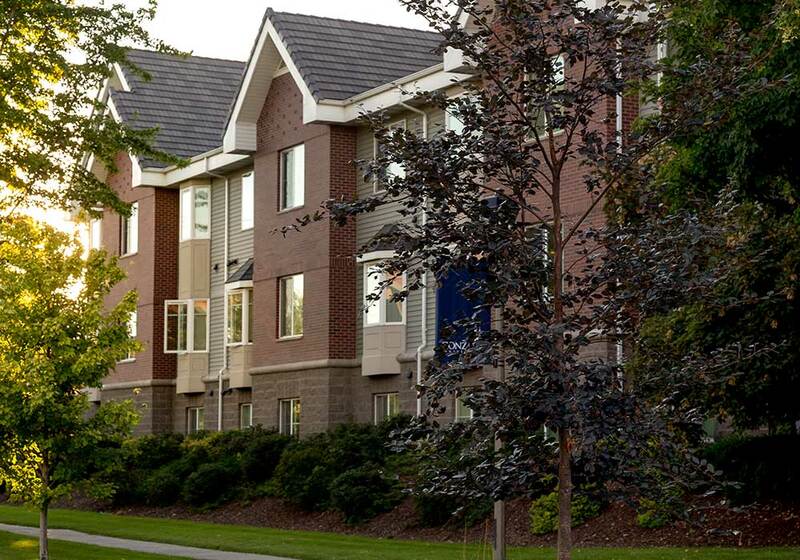 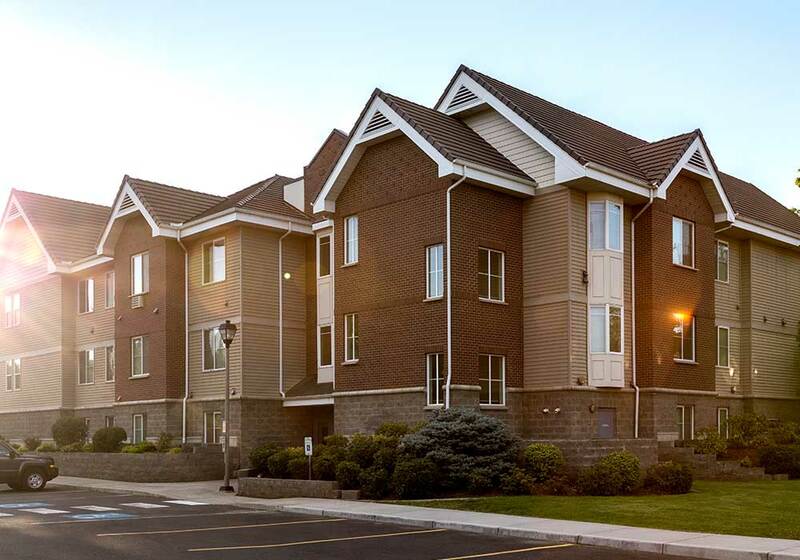 This Gonzaga University residence hall is a three-story wood frame structure with some very nice amenities including common spaces with fireplaces on each floor, an elevator, two laundry facilities, and two kitchens. 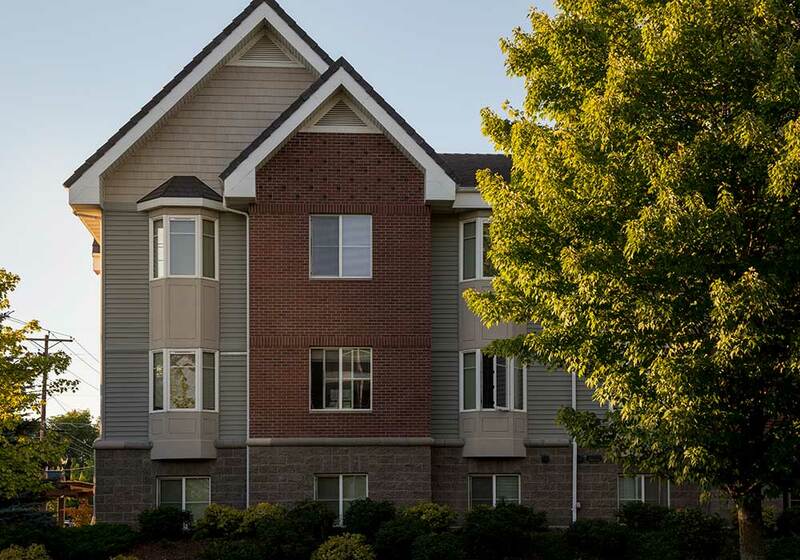 The exterior of the building is a combination of split face CMU veneer, brick, EIFS, and vinyl siding. 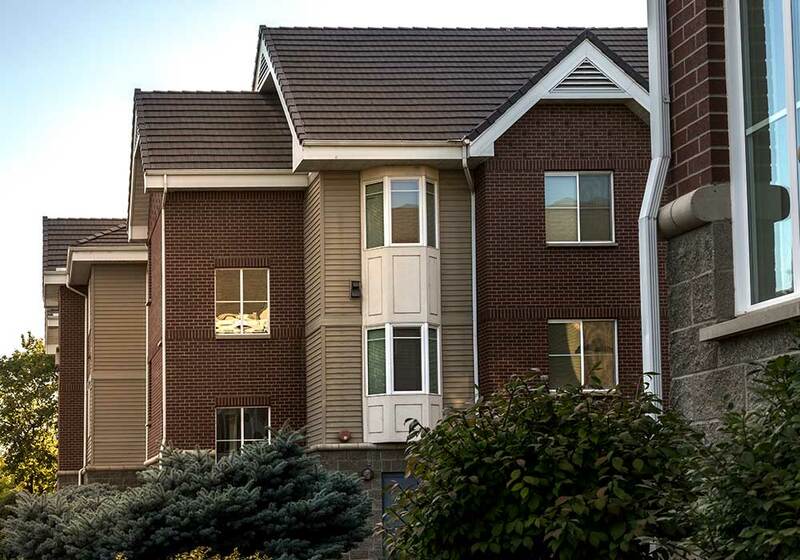 Walker Construction began work in July of 2004, and completed it early, over four months before students moved in.